Generally, dissolved oxygen (DO) and biological oxygen demand (BOD) of waste water sample are determined at a particular temperature by the well known WinklerÂs volumetric method. The DO of water can also be determined by membrane electrodes (Clarke method), polarographic, galvanic type and luminescent optode methods; and each technique measurement has its own limitations. In the present investigation, we have used new potentiometric technique to determine the DO and BOD of lakes, ponds, rivers and industrialwaste waters. 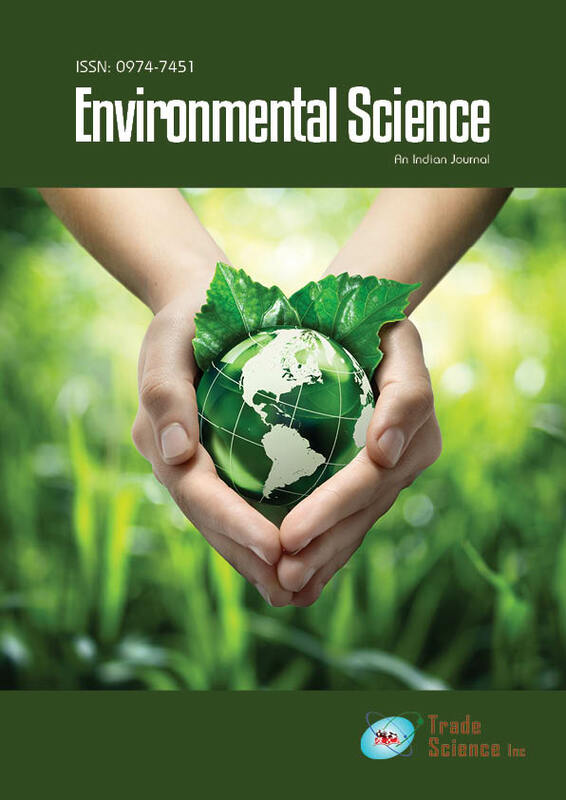 The technique is simple and inexpensive and the results obtained are comparable to any other methods and are highly reproducible; and is need of the day for environmental monitoring of waters.